PVX Plus Technologies has customers in various industries around the globe that are using our development tools in a wide variety of software applications. If you need assistance understanding our comprehensive suite of development tools, please contact us and we will be happy to help you determine which bundle will work best for you. 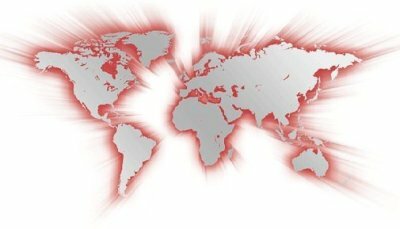 We also have master resellers in a few key geographical territories that can provide both the products you need and front line support. At PVX Plus Technologies, we work hand-in-hand with our resellers to make sure that you have easy access to our products and top-notch support. We do not supply support services for third party applications nor directly for PxPlus products sourced from third parties. If you did not purchase your PxPlus products directly from PVX Plus Technologies Ltd. but rather through one of our resellers, you should contact them for your support needs.